If someone will ask me what are my favorite foods, one of my answers will be seafoods...specifically CRABS!!! One of the best crabs I've ever tried is at the Crab House. I had the chance to have a meal there on my first visit to San Francisco in 2012. The restaurant is located at Pier 39. 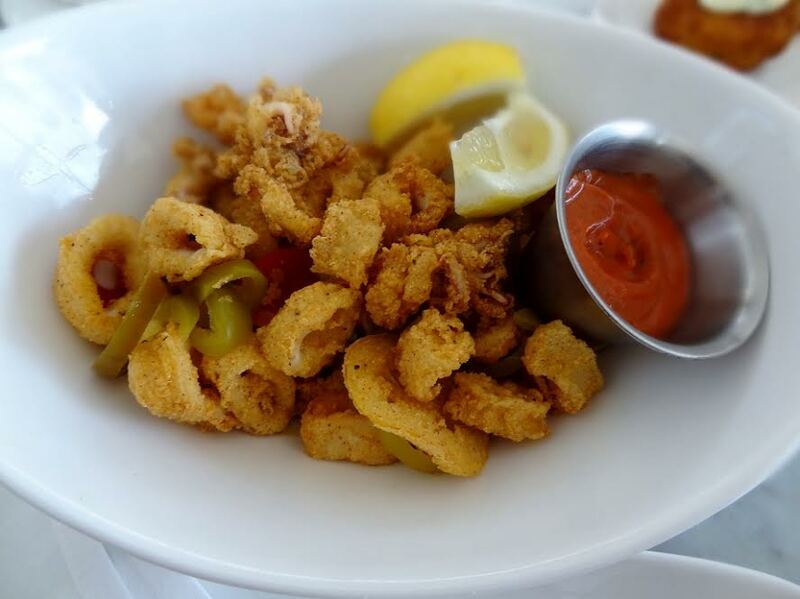 Super tender squid coated in a savory, perfectly fried batter. What makes this a little more special is that they have included a few slices of pickled habanero peppers, coated in the same batter for added zest. They are made with chunks of real dungenese crab meat! 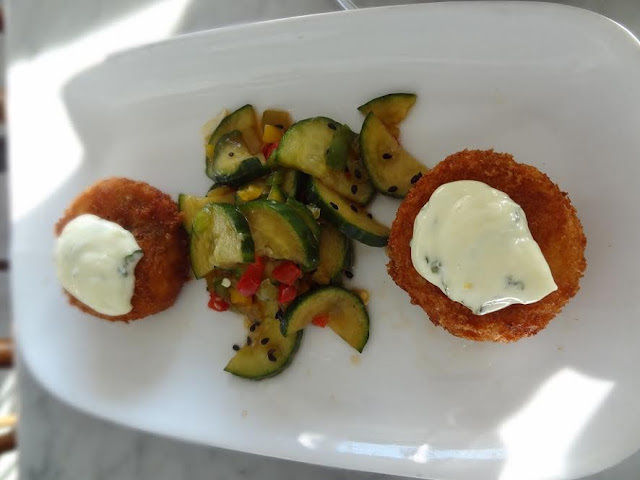 Fried and topped with their house tartar sauce. Yummy! Garlic lovers will not go wrong with this dish. 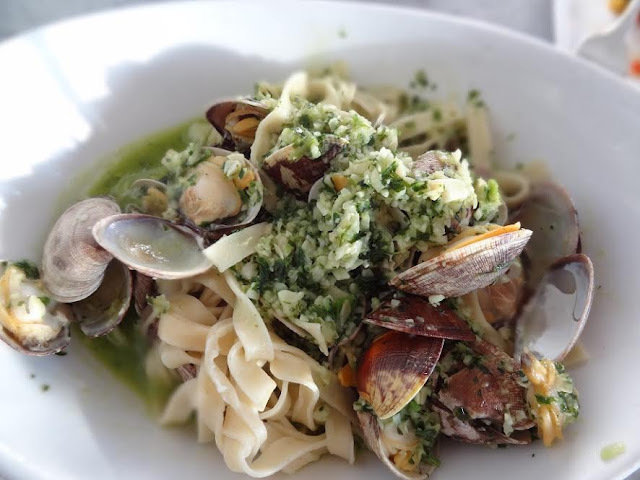 The clams were tender and the sauce was full of flavor. The star of the meal! :) They call this their "Killer Crab". The crab was fresh and the meat were juicy. I love every dish that we ordered. 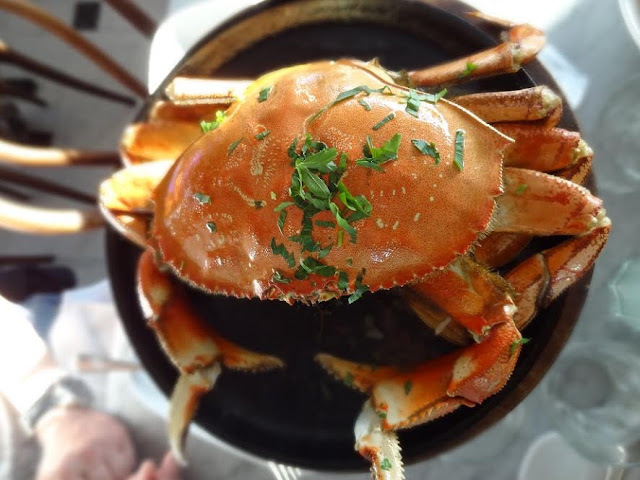 If you happen to visit Pier 39, Crab House is worth a try!